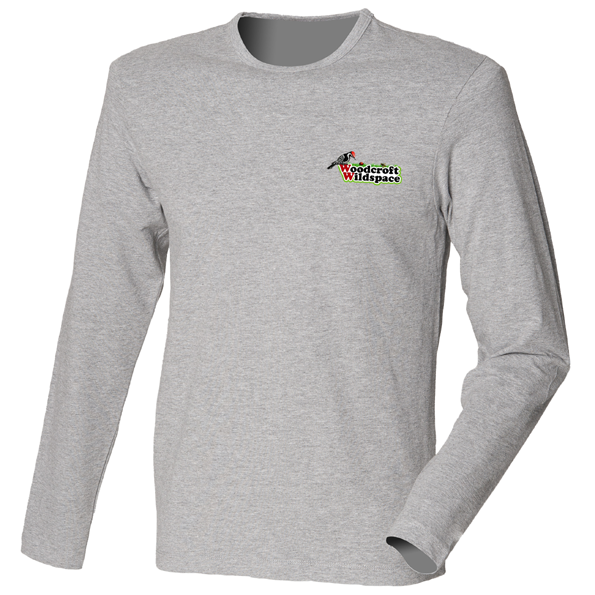 100% Cotton, (Ash 99% Cotton, 1% Polyester) (Dark Heather 50% Cotton, 50% Polyester) (Sports Grey 90% Cotton, 10% Polyester). 205gsm. Fitted t-shirt with elastane for shape retention, narrow rib bound neck.